The Mechanisms app transforms curved arrow notation of organic reactions into an interactive experience and allows students to explore arrow-pushing in an engaging new way. The app, available for both mobile and web, can be used as a discussion-based learning method in active classrooms or peer-led tutorial groups, as well as a study resource. As students complete each set of activities, the Mechanisms cloud-based data platform will map student moves and progress in the app in real-time and will compare the moves to those of subject matter experts. The goal of this research and development is to build an adaptive formative assessment framework for organic chemistry. Research, data, and use cases from early adopters of the Mechanisms app will be presented. 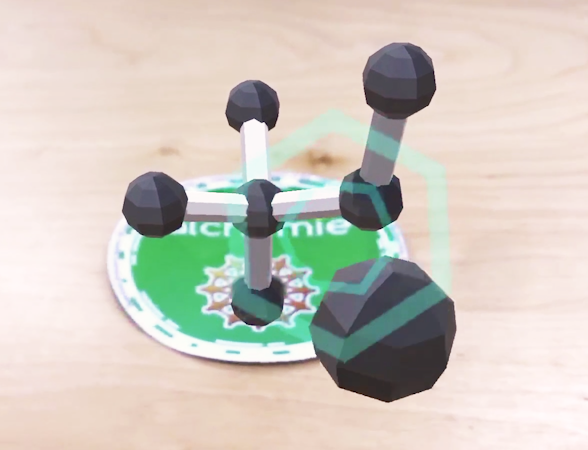 Abstract: By using game-based learning and Augmented Reality (AR), students can explore three-dimensional molecular structure in an innovative new way. 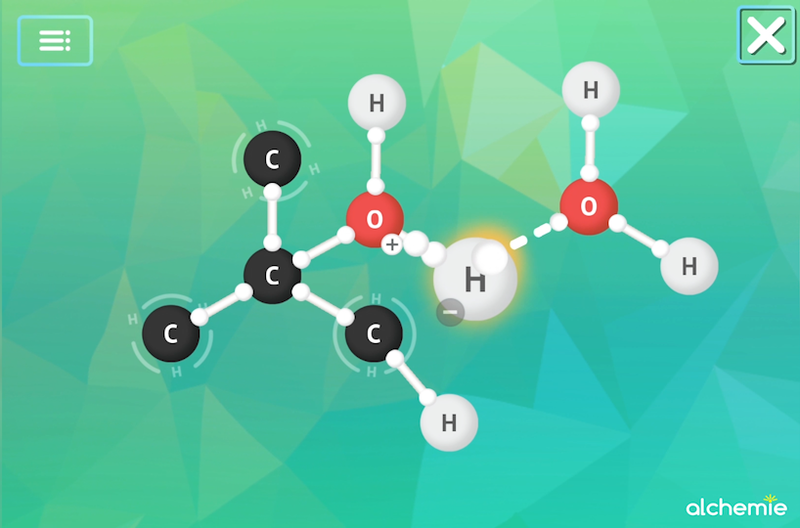 The SpatialAR mobile app, for both phone and tablet, allows users to construct isomers of hydrocarbons in a game or freely build molecules in an open-ended three-dimensional tool to discover the rules underlying chemical structure. The initial use of this learning tool in both formal and informal learning spaces, as well as future development and applications of AR in both secondary and higher education will be discussed. All participants will receive the AR tags to use SpatialAR in the classroom. Description: National programs like Story Collider, The Moth, and Radio Lab feature scientists telling stories about what they do and why they do it. But what about teachers? What about chemistry teachers? We invite you to tell your story in the premiere of "The Mole," the story event for and by chemical educators. The topic for our BCCE 2018 premiere is: "What I learned later that I wish I'd known earlier." 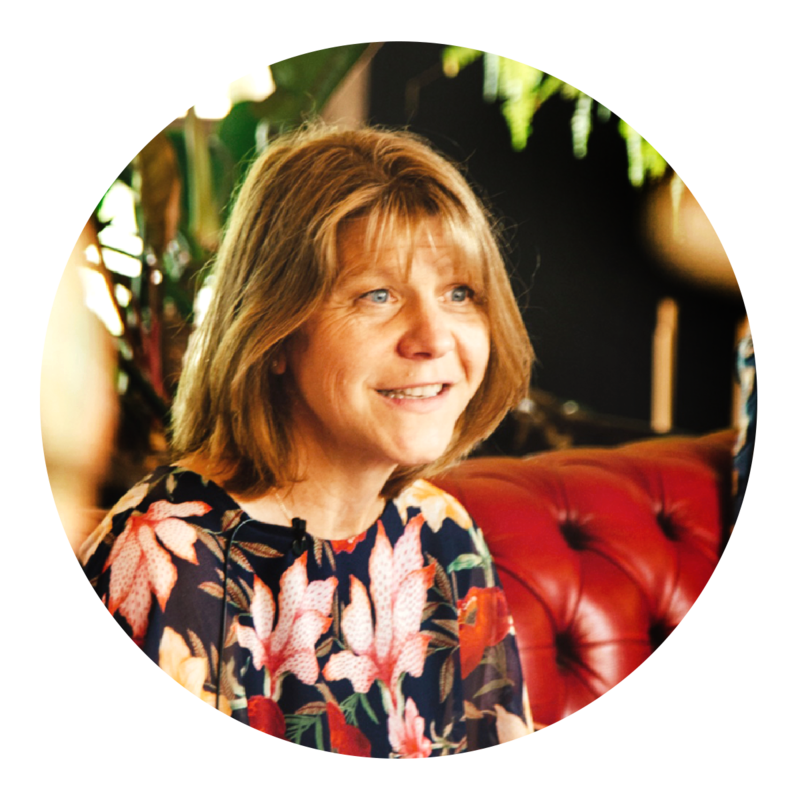 Julia Winter will tell the story of Alchemie and the journey from a high school classroom to a stage in LA presenting chemistry educational technology to the top philanthropists and investors in higher education.